The NUS Ethnocultural Department is actively involved in anti-racist movements across Australia. Racism is union business and NUS through the Ethnocultural Department will advocate for solidarity with those who face racism at the hands of the major political parties, the media, and elsewhere in society. Injustice needs to be challenged everywhere we see it. 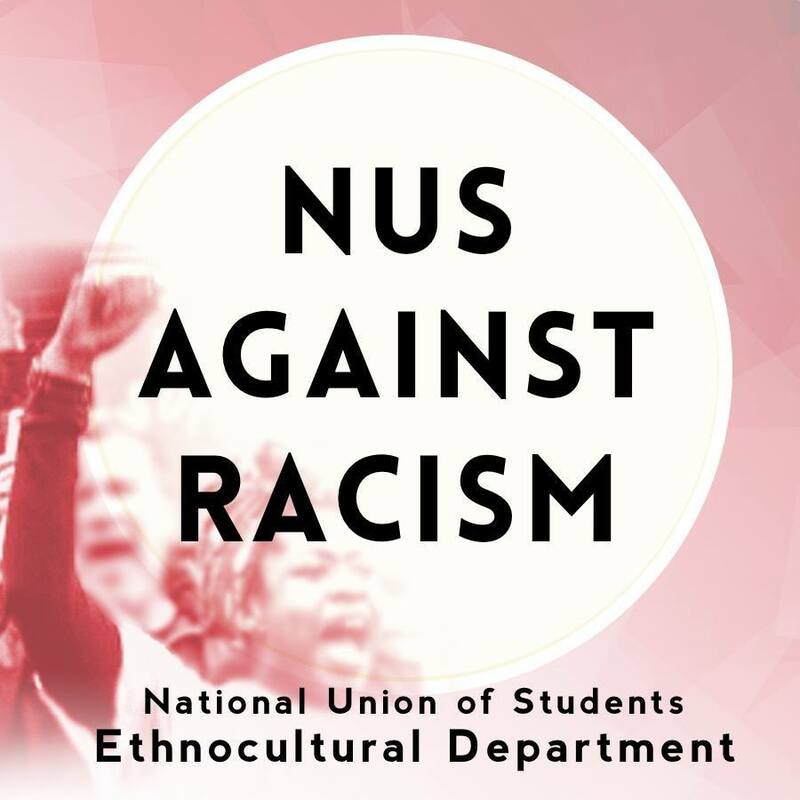 NUS Ethnocultural stands against against racism in all its forms - whether that be standing up for Indigenous rights and marching alongside tens of thousands on Invasion Day, supporting refugee rights and demanding the closure of the detention centres that cage them, organising to stop deportations of migrants, or denouncing Islamophobia. The Adani corporation is building a massive coal mine in Queensland and is determined to extinguish the land rights of the Wangan and Jagalingou people. We stand in solidarity with people around the globe affected by climate change that the Carmichael coal mine will drive with its emissions. NUS Ethnocultural is joining in efforts to make 2019 the year we #StopAdani, including to support the national school strikes for climate action on March 15. In Australia and around the world, a racist far right movement is growing that urgently needs to be stopped. NUS Ethnocultural is organising demonstrations to challenge the views of far right-aligned figures and working with other groups to counter their rallies on the ground. NUS Ethnocultural wants the widest range of students participating in actions for social justice and is working this year with campus activists around the country to kick off protests and join the fight against racism. The umbrella campaign and Facebook page NUS Against Racism calls out racism wherever it arises and promotes details about upcoming protests. To get involved, get in contact with Ethnocultural Officer Hersha Kadkol or contact the Facebook page. Watch out for anti-racist posters on a campus near you!